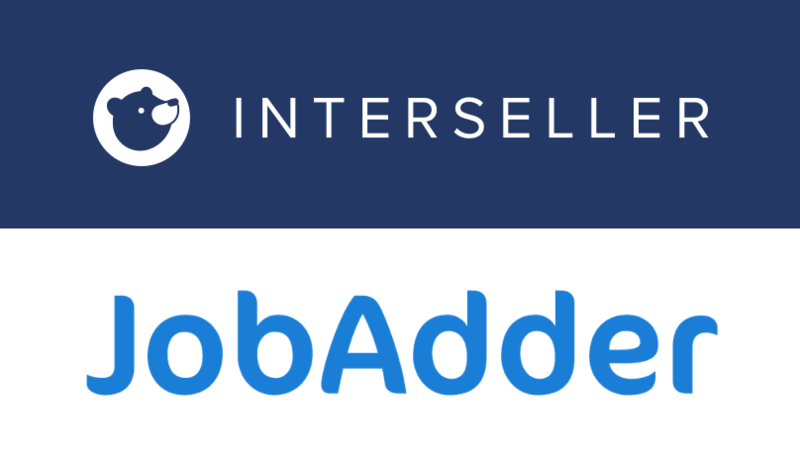 We’re proud to announce that Interseller has a new integration with recruiting and staffing software JobAdder. With this integration, you can sync candidates you’ve sourced and added on Interseller into JobAdder to manage email communication and candidate engagement all in one place. 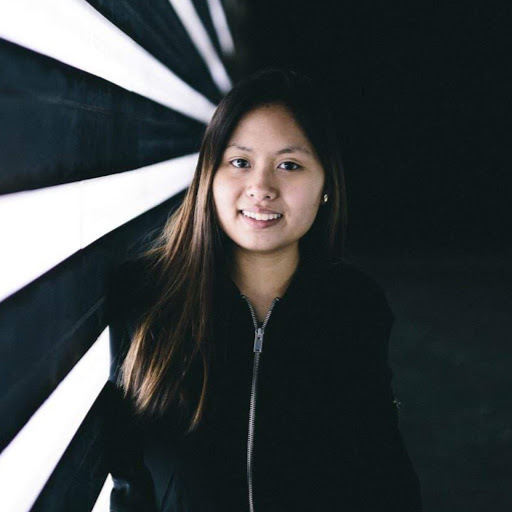 Recruiters using JobAdder as their ATS and CRM will benefit from this integration since they can now automate email sequences and share email templates with team members to optimize their workflow, efficiency, and communication processes.